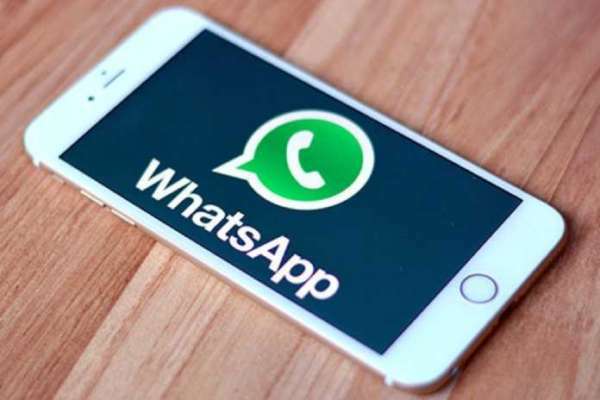 Instant messaging app WhatsApp has been granted permission to start payment services in India, the National Payment Corporation of India (NPCI) has given green signal for partnership with banks for digital payments. The company had been interacting with officials for digital payment for a long time. Whitsap will now partner with some banks. Users can then option to transfer money to WhatsAppSet. 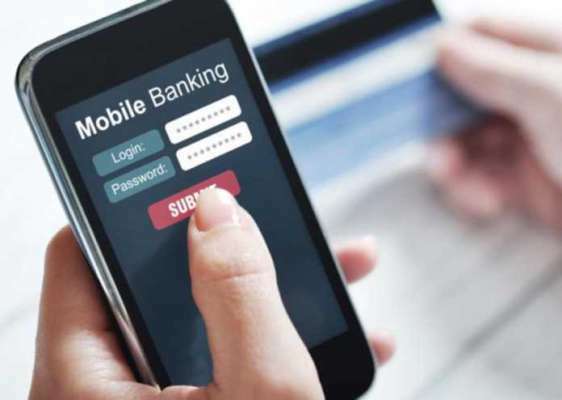 For this, the Unified Payment Interface (UPI) will be used. Earlier, instant messaging app Hiike started a digital payment transfer. Not only that, the US technology giant has completed testing of UPI Google. However, Google has not yet received a green signal from the Reserve Bank of India. Google will require an offshore from the RBI for digital payments in the country. CLICK HERE FOR NEWS IN GUJARATI.